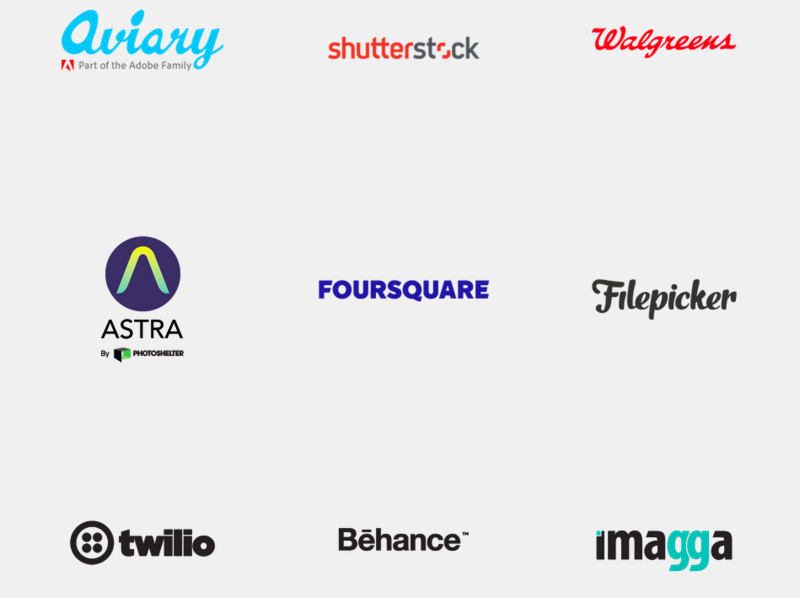 It’s already a tradition to take part as partner at Photo Hack Day, organized by Aviary. Photo Hack Day this time is in New York, and is organized for 4rd time (Imagga partnered the second and third editions of the event in Facebook HQ, Melno Park and in Tokyo, Japan). The hackathon brings together talented developers and designers to build amazing image applications using web and mobile photo APIs. This edition is sponsored by Shutterstock, with API partners like Walgreens, Astra by Photoshelter, Foursquare, Filepicker, Twilio, Behance, Shutterstock, Aviary and of course Imagga. We are giving free usage of our APIs for all participants during the hackathon, 6 months free of our Pro plan (worth $2,094) for the best use of our API & 6 months free of our Indie plan (worth $474) for all teams that use our API. Twilio-powered app where people can automatically text SMS/MMS by taking a picture: for example taking a photo at the beach and sending it with auto-text “Having fun under the sun :)” or a concert photo with auto-text “the band is killing it!”, etc. It’s awesome to take part in photo hack meetups. Will keep you posted about the results and the great implementations as result of the hack day.